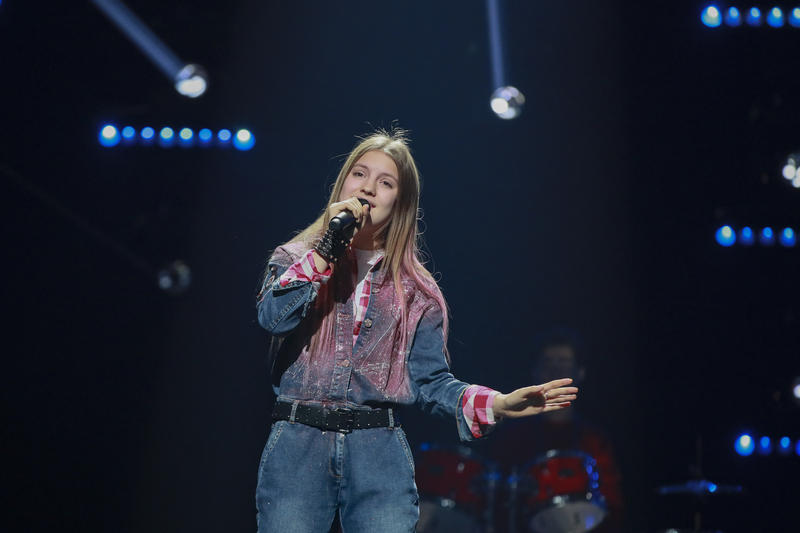 The Igor Krutoy Academy has revealed the the Russian selection for Junior Eurovision 2019 will get underway soon. Posting on VK, the Igor Krutoy Academy which works with Karusel to organise Russia’s participation in Junior Eurovision, has confirmed the nations participation in the 2019 contest. The musical academy confirmed that the 2019 selection process will be opened soon, with the rules to be revealed in the coming weeks.